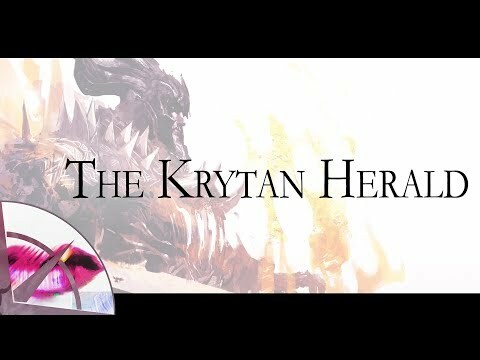 What is The Krytan Herald? 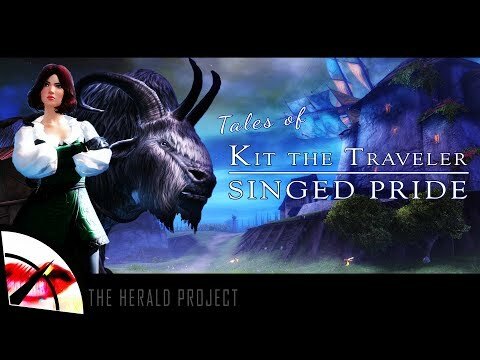 With all the chances coming to World v World, we all hope new life will be breathed into this often overlooked gaming gem. 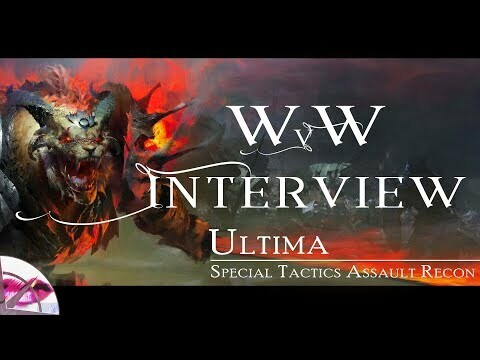 To shine a light on the World v World , we are talking to the Guild Master of Special Tactics Assault Recon or [StaR] - a dedicated World v World guild. 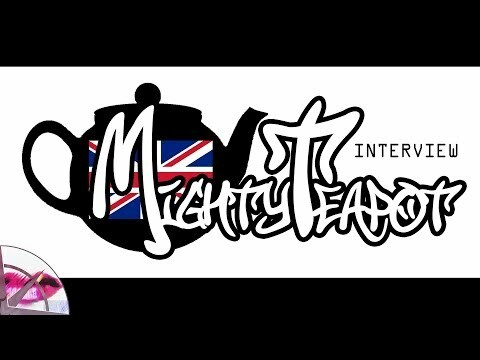 He will be sharing his thoughts and experiences about World V World. 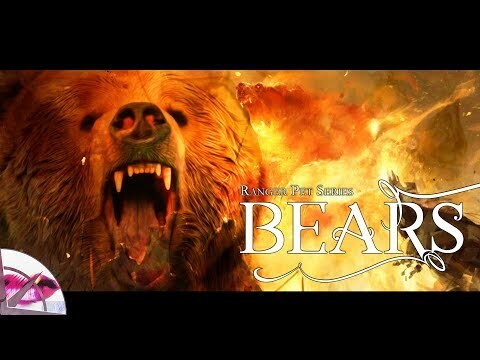 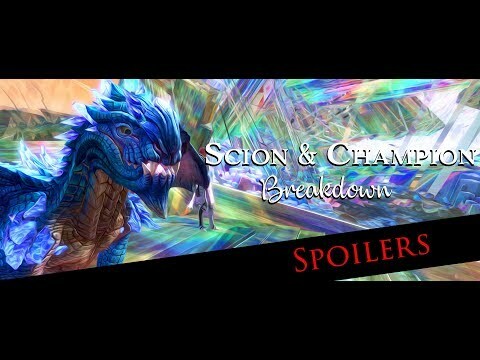 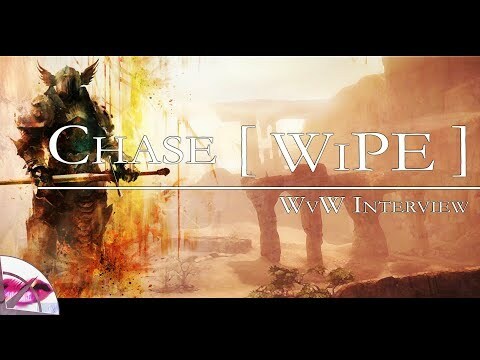 Chase, Sea of Sorrows WvW commander, and the guild master of WiPE shares his gaming history and talks about his hopes for the WvW and alliances. 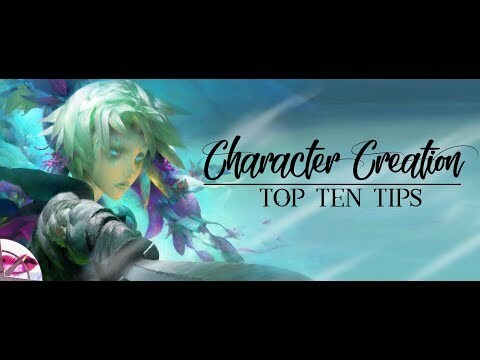 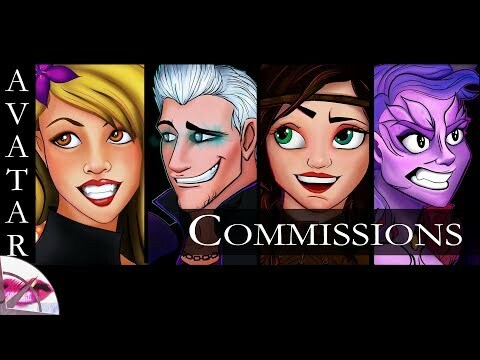 Today I’m sharing with you some guild wars 2, character art commissions I have completed over the last few weeks. 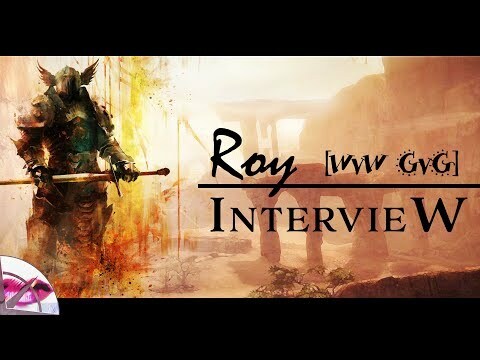 I talk to Roy, a veteran Guild Wars players, shout caster, twitch streamer and wvw gvg commander. 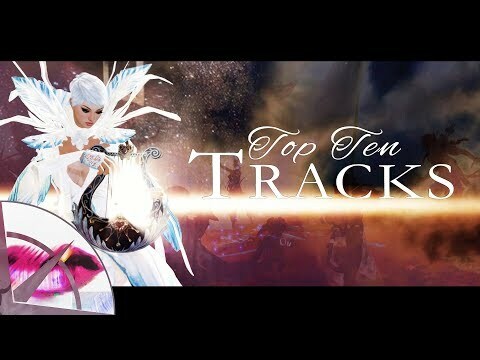 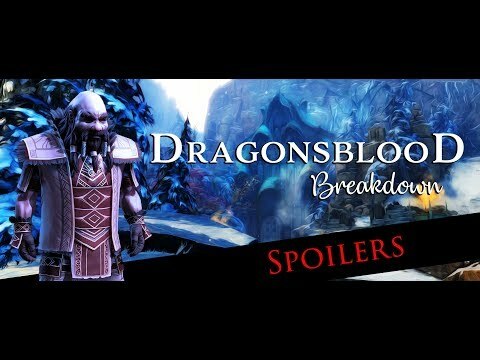 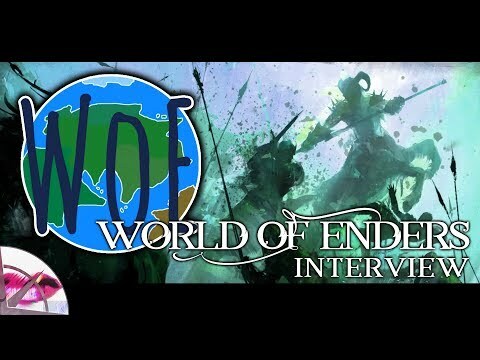 He shares his experiences as a player and thoughts about WvW and the future of GvG player driven content. 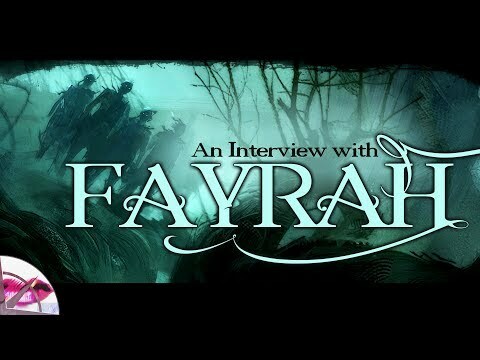 I chat with Fayrah, a dedicated Rolepayers as well as Lets Play YouTubers and Pod-caster. 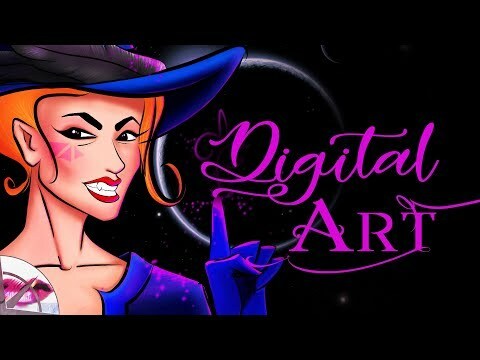 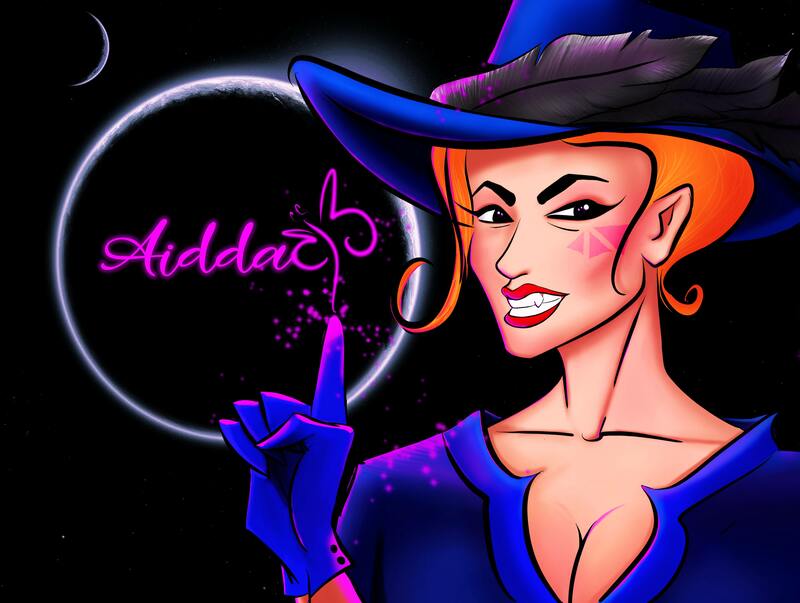 We talk about her gaming history, and roleplaying, as well as giving advice about getting into the RP scene for new players. 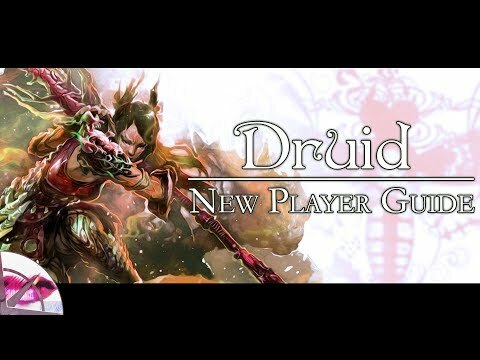 This is a medium/heavy Nightmare Court, roleplaying guild. 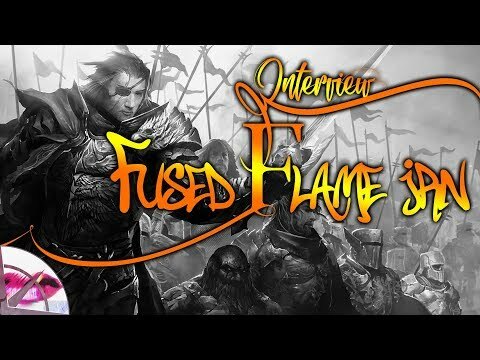 Introducing Fused Flame - a bighearted gamer and content creator who is building a gaming community which fosters respect and love. 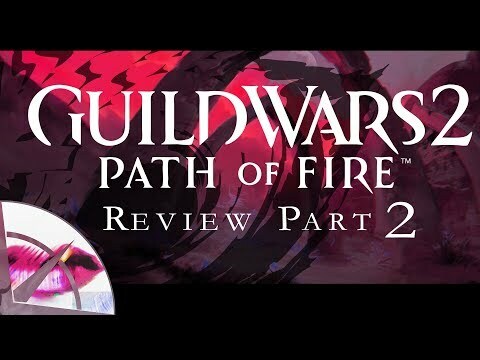 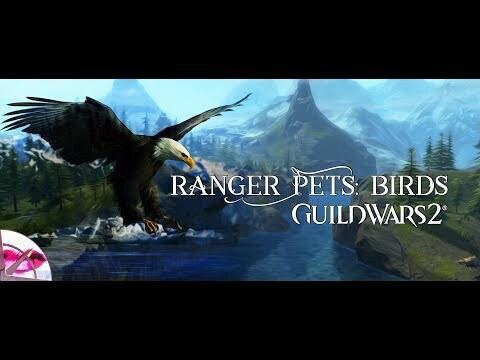 Monica is a new content creator for Guild Wars 2 and she share her gaming history and hopes for her future as a YouTuber. 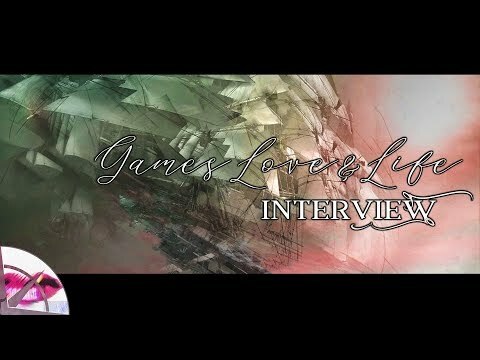 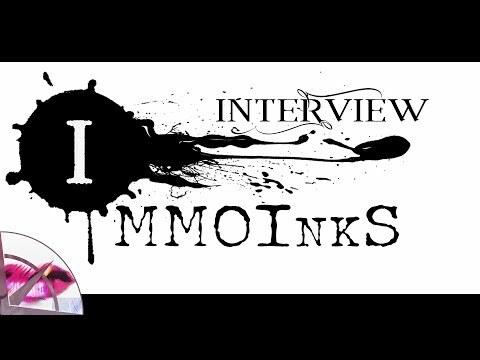 A few days ago Mr Inks and I sat down for a chat about his gaming history and channel, as well as the Star Wars franchise and his future hopes for Guild War 2. 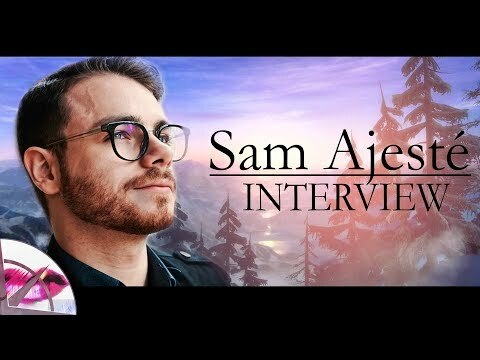 I am very grateful for his time and I hope you enjoy our conversation. 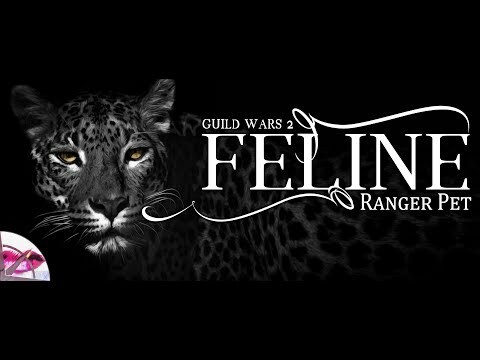 !!Warning!! 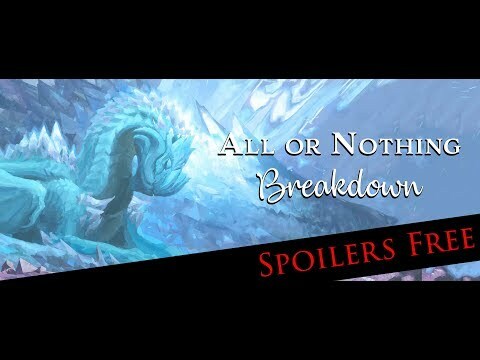 - All or Nothing Story Line Reveals - !!Warning!! 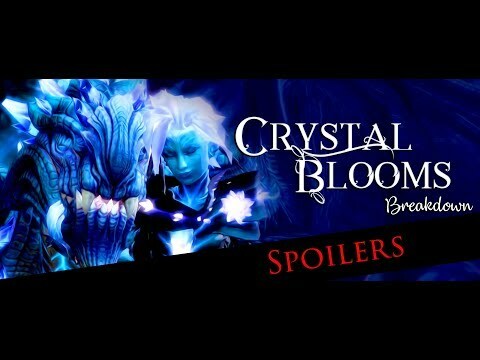 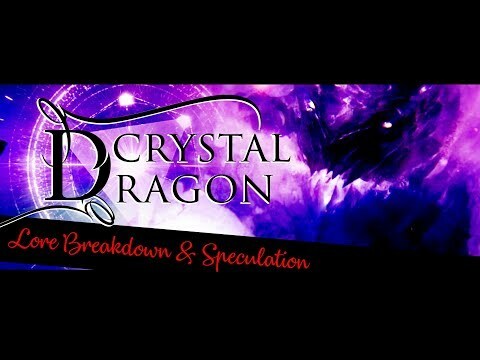 Dragonsblood, The Crystal Blooms, Resonance and The Crystal Dragon. 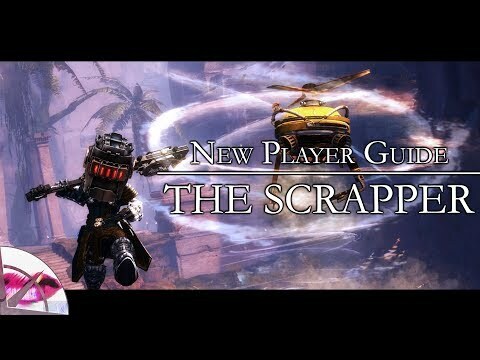 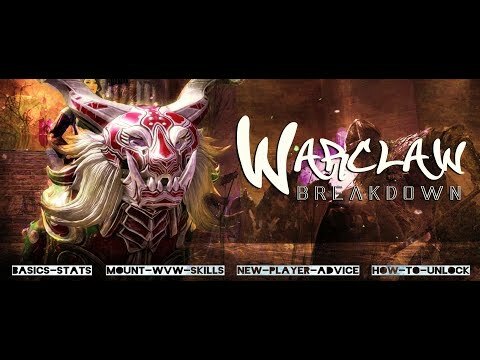 Here I will share with you how to unlock the Warclaw, what his skills and in game mechanics are and how I think it will impact WvW combat. 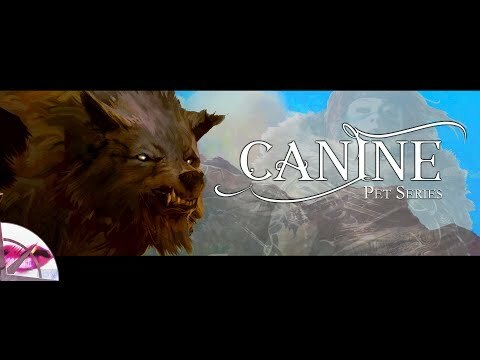 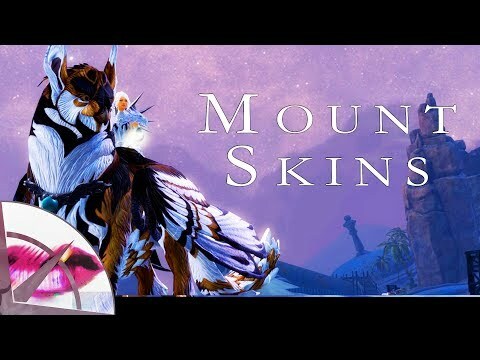 I also share advice for new players to WvW to help them unlock this newest mount.